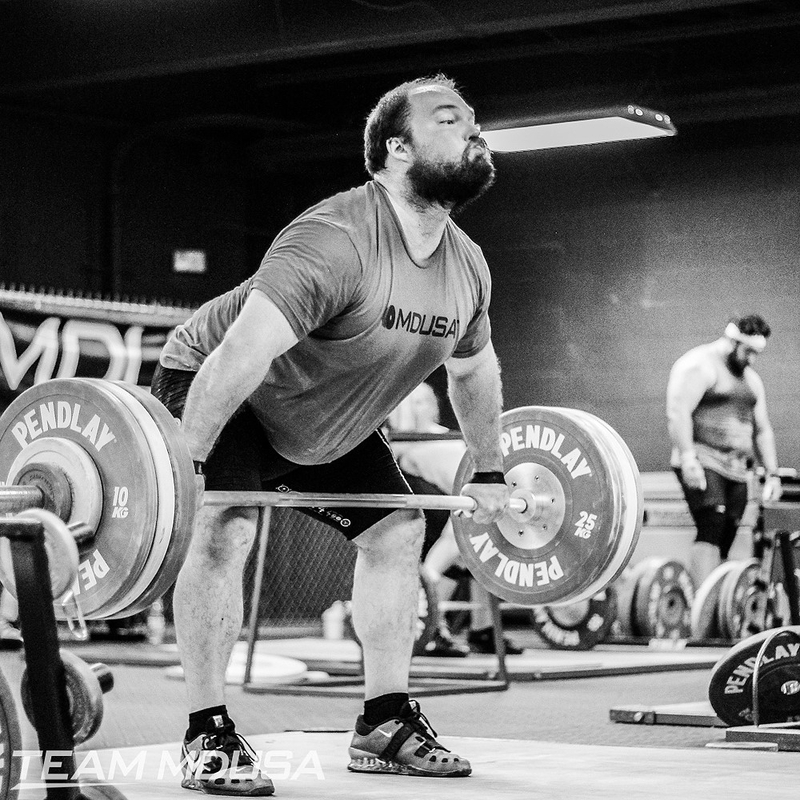 Sean Rigsby is a current member of Team MDUSA, the only privately funded Olympic Weightlifting team in the United States. He trains alongside Olympic hopefuls and National Champions to prepare for National and International competitions. Sean has coached many individuals, including athletes in the NFL, MLB, NCAA Football, Volleyball, Soccer, Baseball, Rugby, and Track and Field. 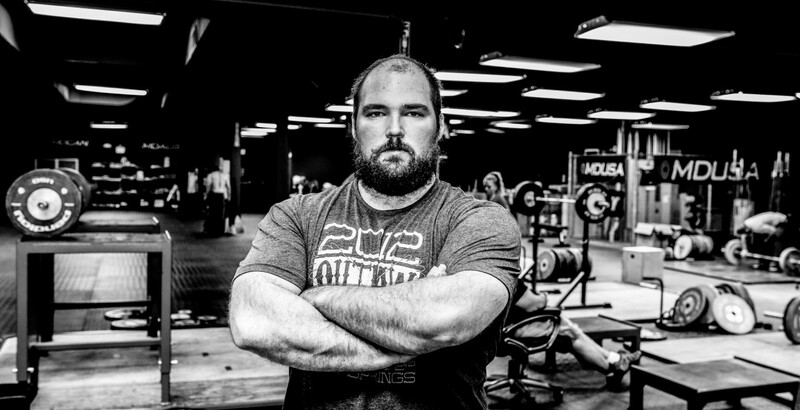 In addition he has produced several Olympic Weightlifters, Powerlifters, and CrossFit Regional Competitors.